This is Google's answer to the insanely popular home assistant from Amazon called the Echo. Google home will be a small speaker that you can sit in your kitchen or desk and speak to it the same as you would Siri or saying "Ok Google". It will also act as a wifi speaker so you can stream media. The one benefit that Google Home will have over the Echo is Google's back end search index to use. So instead of using certain phrases you can literally ask it anything and it should come back with search results. If you're into home automation, Google Home will be able to tie into those systems as well. Allo is another chat app from Google. I said another because Google has some already. There's the Messenger app for SMS messages and there's also Hangouts which you can use for SMS, native Hangout chat or video chat. Hangouts works just like iMessage on iOS and you can receive your messages and SMS everywhere. The only problem is no one uses it. Enter Allo which adds a new features. Allo will have Google search built in so if you're talking with someone about the NBA playoffs, you'll see the scores pop up in the chat. Allo can also read your messages and suggest canned responses. For example if someone sends you a picture of a flower, the canned responses might be "Nice" or "So pretty". Google offers the same feature in its Inbox email app called "Smart Reply". 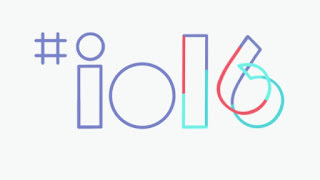 Allo will also have end to end encryption like what Whatsapp and Telegraph have. Duo is a video calling companion app to Allo. This app will work like any other video chat app that you currently use except it has a feature called Knock Knock. Knock Knock will give the receiver a preview of who's calling on the other side. Normally when you get a video call, all you'll see is that person's contact picture. With Knock Knock, you will be able to see their face or whatever the camera is pointing at before you even answer. Best case scenario for Duo is you get to see the birthday cake before you even answer the call from mom saying "Happy Birthday". Worst case scenario is you call your co-worker and when the video starts, you realize you have food stuck in your teeth so you pick it out while your co-worker is watching you. Pretty embarrassing but it could be worse. You could have been picking your nose. There were other things announced but none of them seemed too amazing to me. Google now has a standard for VR called Day Dream. This will let users know which phones headsets or controllers are compatible with their VR platform. Android wear 2.0 will allow devices with a speaker to play music and take calls. Currently devices without a speaker only allow users to speak to the watch by saying "Ok Google" but it won't speak back. Android N will also have a feature that will let you use apps you don't have downloaded to your phone. If someone sends you a link to a YouTube video but you don't have YouTube on your phone, Android N will download the bits needed to play the video without requiring you to have the app. YouTube was a very basic example but that's how the feature will work for a bunch of different apps. 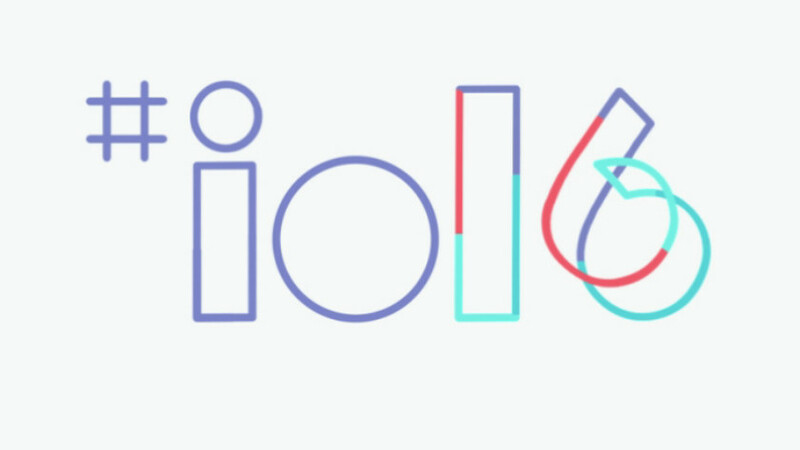 You can watch the whole event for yourself at events.google.com/io2016/ if you enjoy geeky talk.